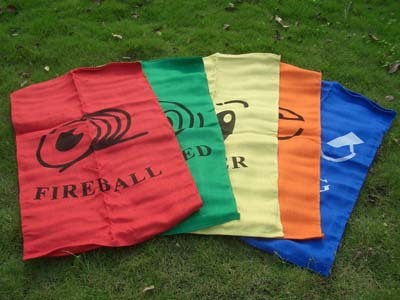 We are a professiona Giant garden game manufacturer in China. 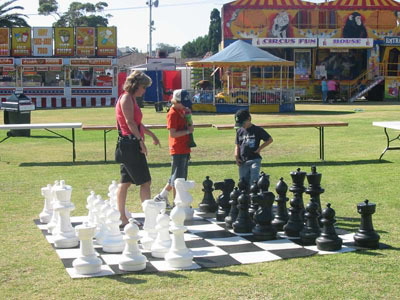 Giant chess game,Giant checkers game,Garden Sack Racing game etc. Add: No.68 Beihai Road, Jiangbei Ningbo 315012 China.